International Spy or Just a Pair of Glasses? | OhGizmo! International Spy or Just a Pair of Glasses? By Faveable on 02/12/15 • Leave a comment! Google Glass was just the beginning. And, even though these smartglasses prompted a whole lot of sweet tech developments, they’re still difficult to get your hands on. 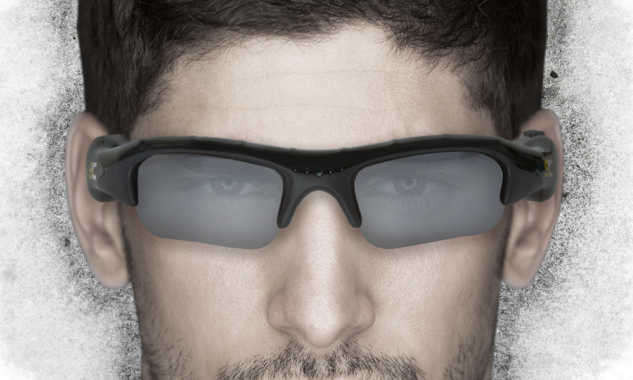 Fortunately, you can get your wearable kicks from any number of tech glasses. If you’ve ever wanted to play super-spy with an information bank on your eyes, your moment has finally come. And, thanks to the faveable team, you can narrow down your choices (and spend) right now.